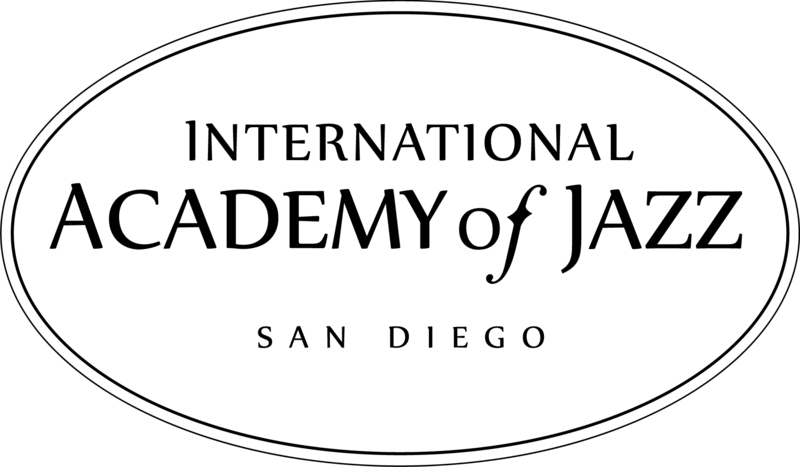 IAJSD is very pleased to welcome to our roster of instructors the following active, in-demand musicians who have numerous years of experience teaching and performing. In alphabetical order, enjoy their excerpted bios, and the links for additional information. 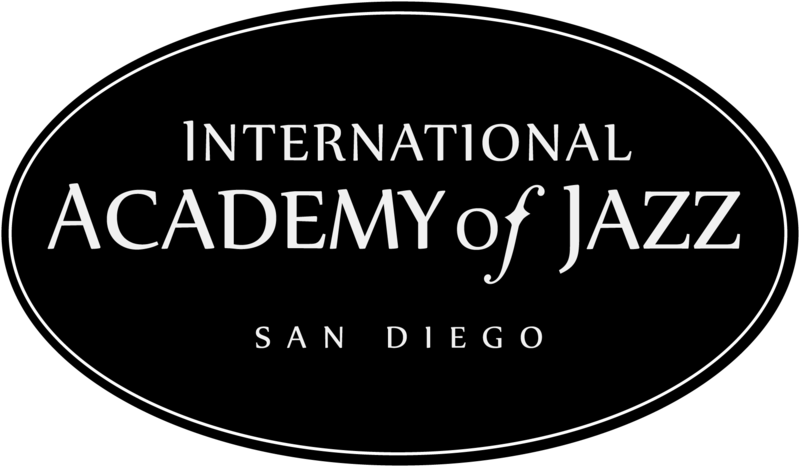 Drummer Malachi Johnson is an upcoming San Diego musician who went to Mission Bay High and attends SDSU. He has appeared at the Namm Show, an internationally recognized musical and technological convention, and works (and plays) in numerous music genres, including jazz and funk.